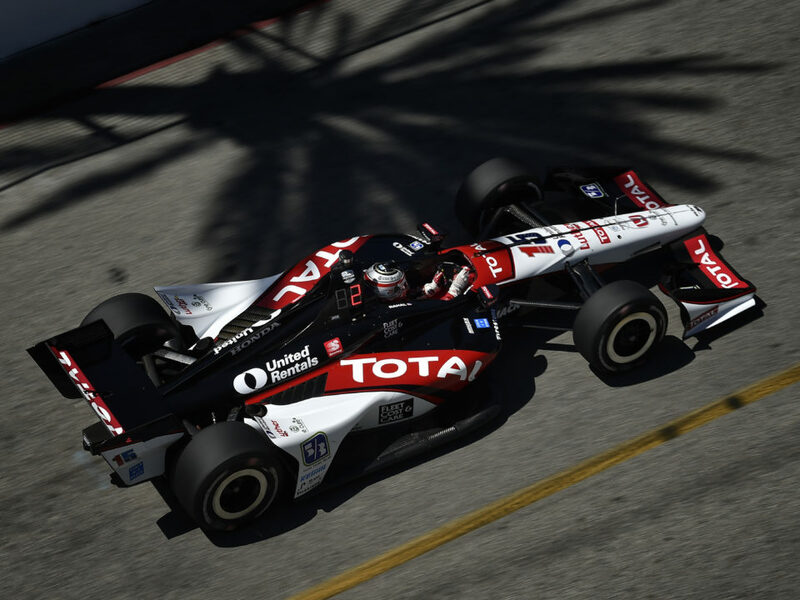 SEBRING, Fla. (November 18, 2013) – Graham Rahal completed a trouble-free day of testing today at the 1.65-mile Sebring International Raceway short course in preparation for the 2014 IndyCar Series season. He completed a total of 107 laps with a best lap time of 53.28. 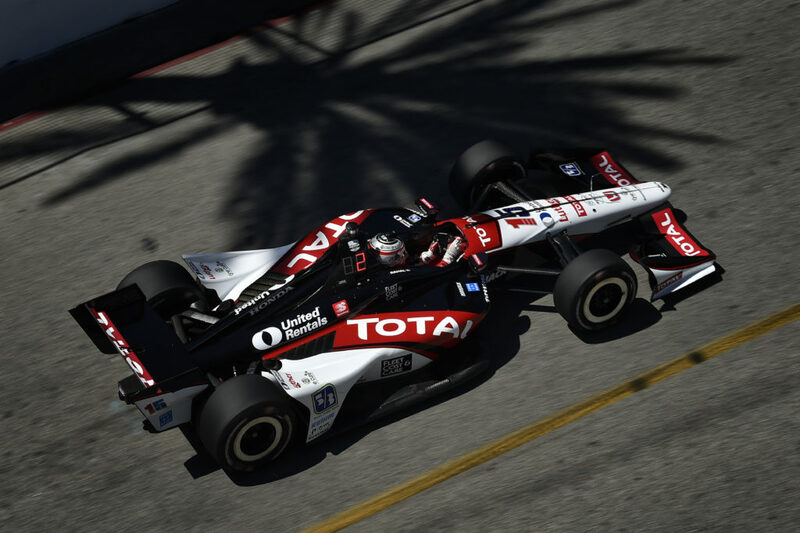 It was his first test with new race engineer Bill Pappas and with Honda Performance Development’s new twin turbocharged 2.2-liter V-6 engine. 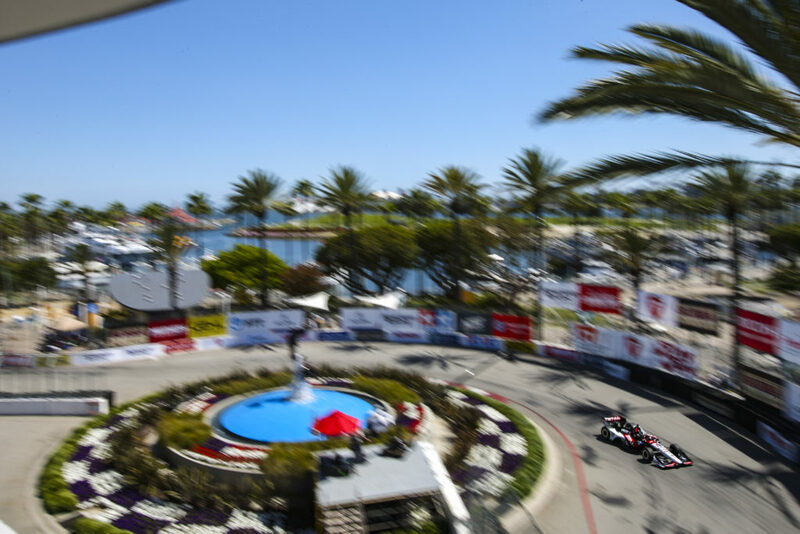 The next test will take place at Sebring December 18-19. 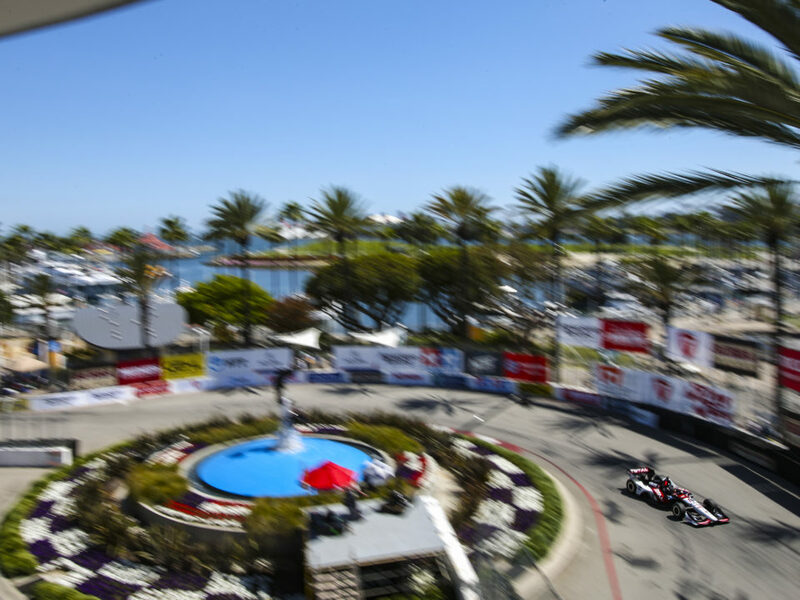 The 2014 IndyCar Series season begins with the Grand Prix of St. Petersburg on March 30. 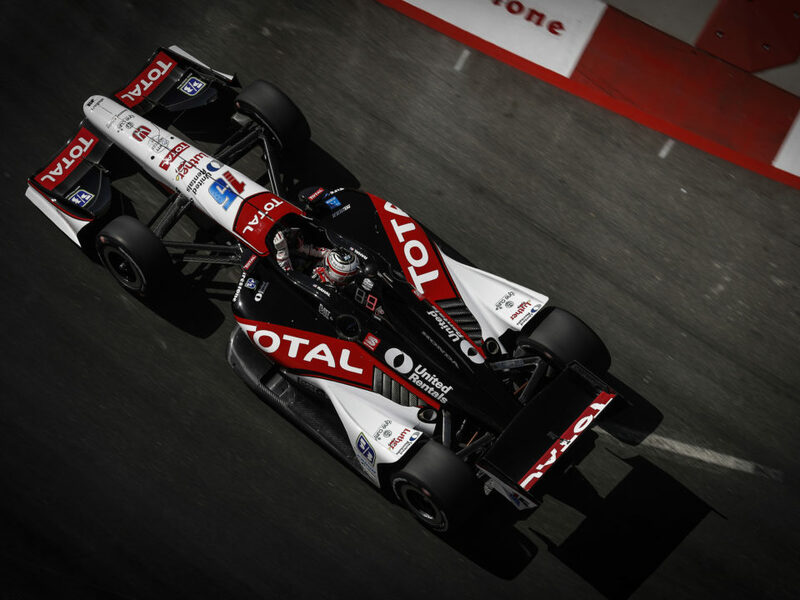 Graham Rahal became the youngest winner in major auto racing history when he drove to victory in his first IndyCar Series race at the 2008 event at the age of 19. 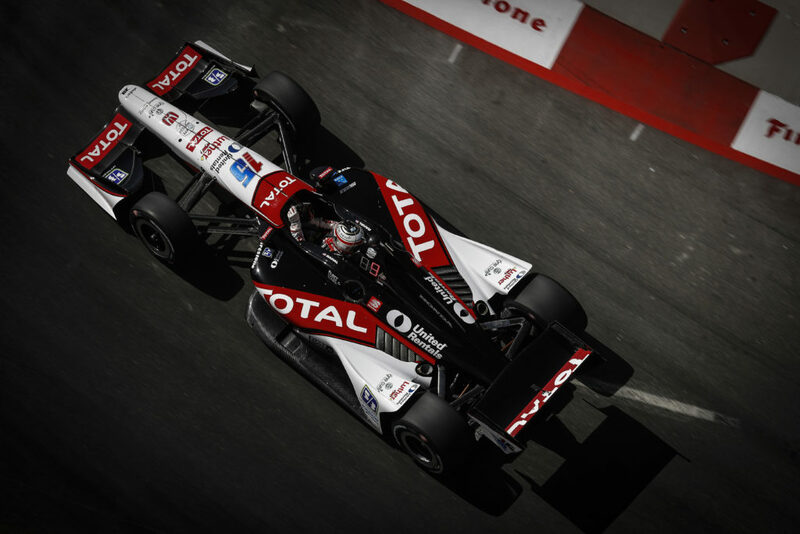 The following season he became the youngest pole winner at the same event – both while driving for Newman/Haas/Lanigan Racing, a team co-owned by Michael Lanigan at the time.